Nous sommes désolés que ce site Web ne soit pas disponible en français, mais il nous ferait grand plaisir de vous servir en français. Enjoy seasonal or daily camping on sites with picnic tables and fire pits. Choice of sites with 15 or 30 amp hydro/water hookups. The washroom facilities are centrally located, clean and well maintained with flush toilets and hot showers for everyone’s convenience. 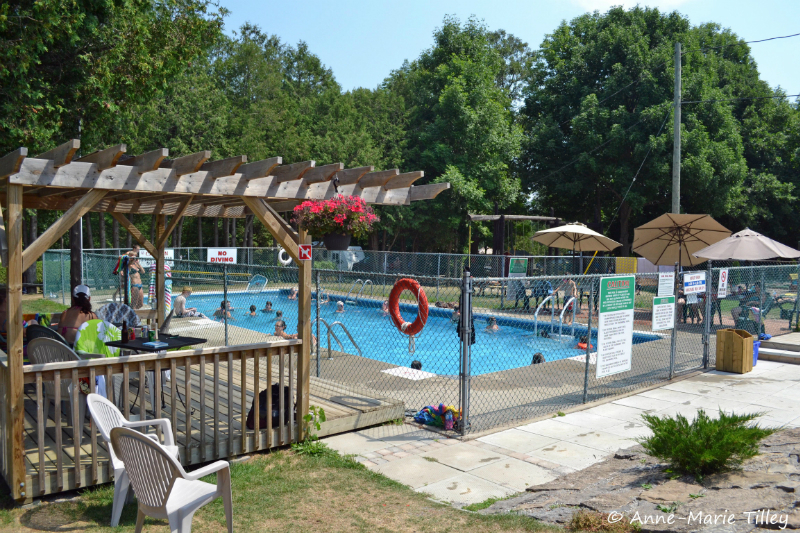 Our focus is on families and their camping enjoyment, so pack up the kids and drop in and see us – you won’t be disappointed. Only 25 minutes from Ottawa where you can enjoy Parliament Hill and the many tourist attractions in the area. Pets are welcome, but please no more than (2) two pets per family.